Set in Beijing, 北京唯美置地11号楼公寓 is 5 km from Dashilan Street. Forbidden City is 5 km away. Free WiFi is available . Tiananmen Square is 5 km from 北京唯美置地11号楼公寓, while Qianmen Street is 5 km from the property. The nearest airport is Beijing Nanyuan Airport, 13 km from 北京唯美置地11号楼公寓. 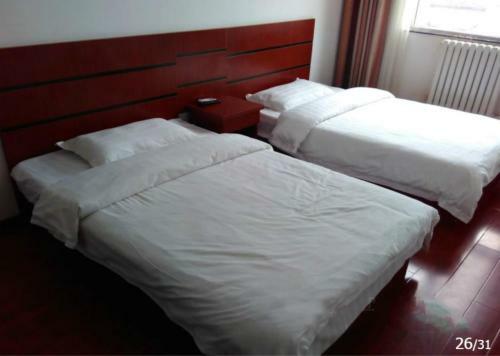 IMPORTANT: Due to local regulations, Beijing Weimei Zhidi Apartment Building 11 is only able to accept guests who are Chinese nationals. Guests must present a valid PRC Identification Card at check-in. If you are not a Chinese national, please choose another property.